This guide will show you how to integrate your promotions with Dotmailer to start sending data right into your account. If you already have an API user, skip this step. 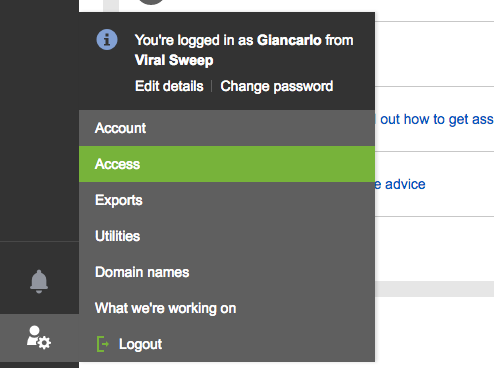 In the lower left corner of your Dotmailer account, go to the person/gear icon and select Access. Select the API users tab (unless you're already on it). The username (email address) is automatically generated for you and must not be edited. You can add a description to differentiate between API users, which is useful if you have multiple ones. Enter a password and confirm it. Check the 'Enabled' box is ticked. At the top of the API users tab, it will provide you with the URL of your API endpoint. 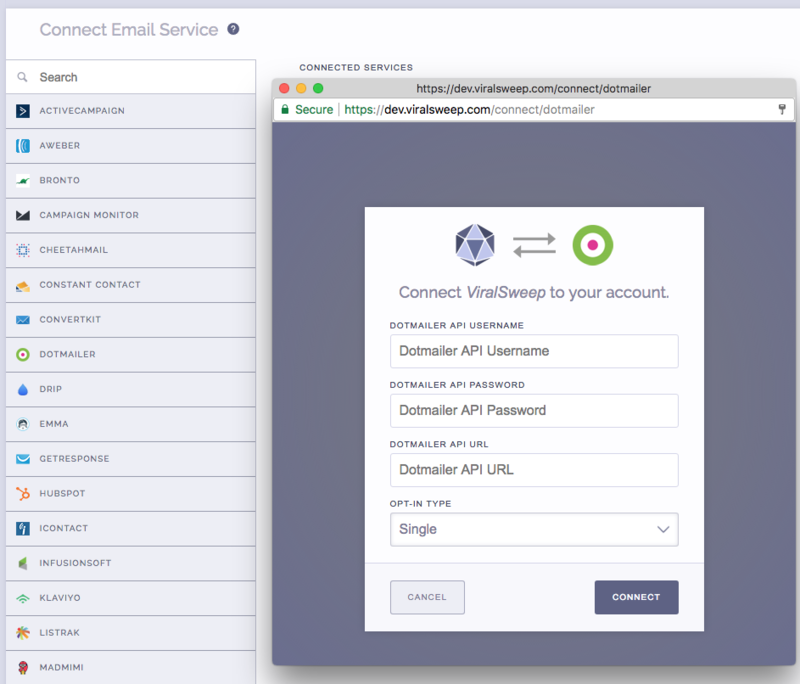 When building your campaign in ViralSweep, go to the email integrations section and select Dotmailer. Input the Dotmailer API Username that was created for the API user (found under the API users tab in your Dotmailer account). Input the Dotmailer API Password for the API user. Input the Dotmailer API URL. Choose between single, or verified double opt-in. Single opt-in will automatically add them to your list. Verified double will send them an email asking them to click a link to confirm before they are added to your list. Choose an Address Book to add leads to. That's it, you're all set. Your promotion is now connected to your Dotmailer account, and your entrants will automatically be added as contacts. What data do you pass to Dotmailer? Yes, if you run a promotion and we pass someone to Dotmailer, then you run another promotion in the future and the same person enters, we will automatically update their information in Dotmailer (if any new information is provided). Mainly, the referral URL will be updated with the newest URL for each promotion they enter. Can I email someone as soon as they are added to my Dotmailer account? Yes! Go to your contacts list and click on the properties icon on your address book to edit the settings. Under join action select a triggered campaign and save it. Now, whenever someone is added to your address book it will automatically send them an email. The email address entered into the promotion may already be in your Dotmailer list, so it will not be added again. The email address entered into the promotion has already been entered into the promotion previously, so therefore it is not passed to Dotmailer. This can happen if you set up your Dotmailer integration after you have already entered the promotion. Dotmailer is having a delay in reporting. Try checking again in a few hours. 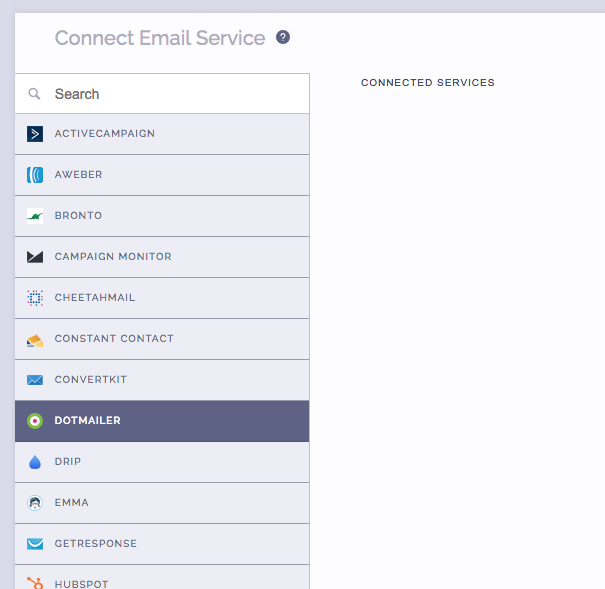 Still having trouble connecting to Dotmailer? Simply click the support or live chat icon to get in touch with us.